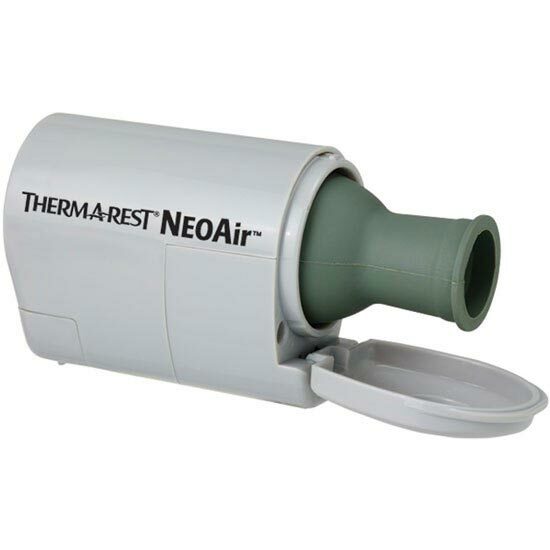 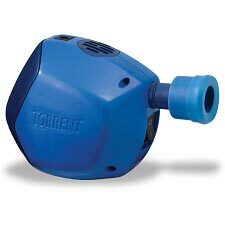 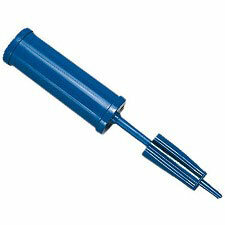 Ultralight, compact pump for the Therm-A-Rest NeoAir® mattress. 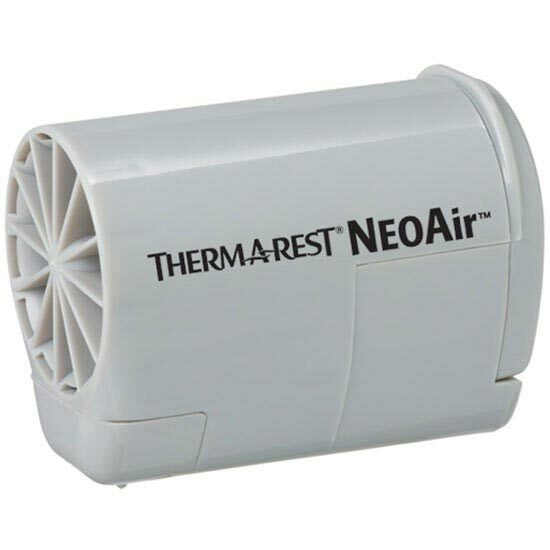 After a long day of travel, it’s a relief to flip open the NeoAir® Mini Pump and watch your NeoAir® mattress inflate to the perfect level of comfort in around 3 minutes. 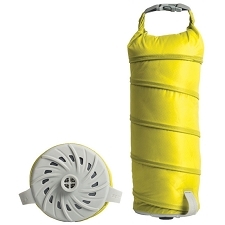 Powered by 2 AAA batteries, the small, ultralight pump weighs only 2.3 oz (65 g), takes up little space in your pack and makes for a big comfort upgrade on any adventure. 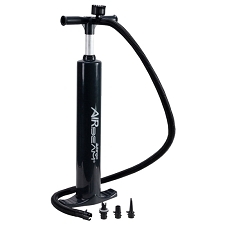 Customer Opinions "NeoAir Mini Pump"